Becoming a successful entrepreneur may seem daunting at first. But the rewards are breathtaking. As your own boss, you can regain control over your personal life. Many people I know started their own business just to have more time with their family. Once your online business gets off the ground, you won’t have to worry about your income. You’ll have the time and resources to do a lot of good in the world. But you may be able to make some changes at home too. Athena S. says that her business had a positive effect on her whole family. Like many other importers, Athena used to work in the corporate world. This left her exhausted and she felt that she needed more time for her sons. Following a co-worker’s recommendation, Athena started importing products to sell on Amazon. She signed up for an online course and watched instruction videos in her limited free time. But Athena’s a quick learner, so she made excellent business decisions. She was able to leave her job within months. 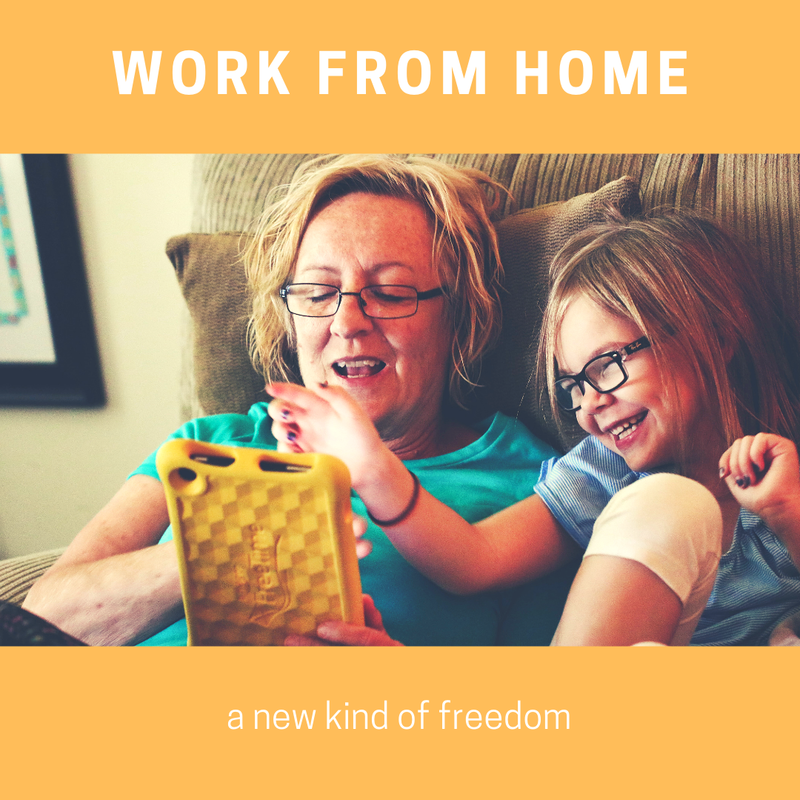 Working from home gave Athena a new kind of freedom. She was able to relax, take care of her health, and spend more quality time with her sons. When she started selling on Amazon, Athena couldn’t have guessed that her new career would inspire her sons too. Although they were both younger than ten, Athena took the time to show them the ropes. Without any prompting from her, the children decided to start their own business. Athena is rightly proud of this. She gave her sons the chance to learn important life skills that aren’t covered in school. Even if they end up choosing a different career path later on, these skills will pay off. So what’s Athena’s top piece of advice? Don’t skip the learning period. Without guidance, you’ll invest in the wrong products. You may not be able to carve out a niche for yourself. There’s a wealth of knowledge and experience out there. Athena recommends taking the time to master the basics. If you’re not sure where to start, why not join us on a FREE webinar now.